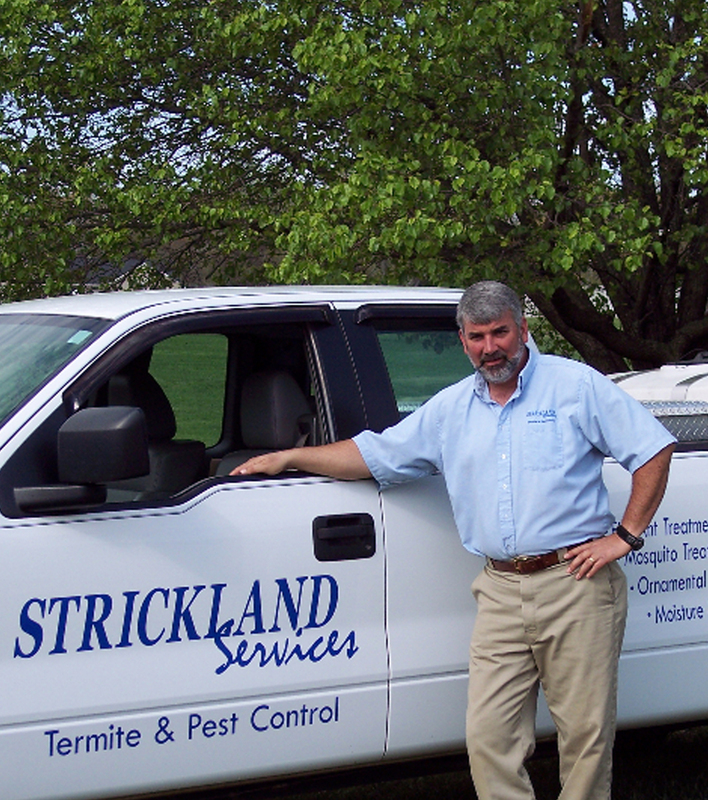 Strickland Services is a company that has a true understanding of our industry and we want to provide professional quality services to our customers. 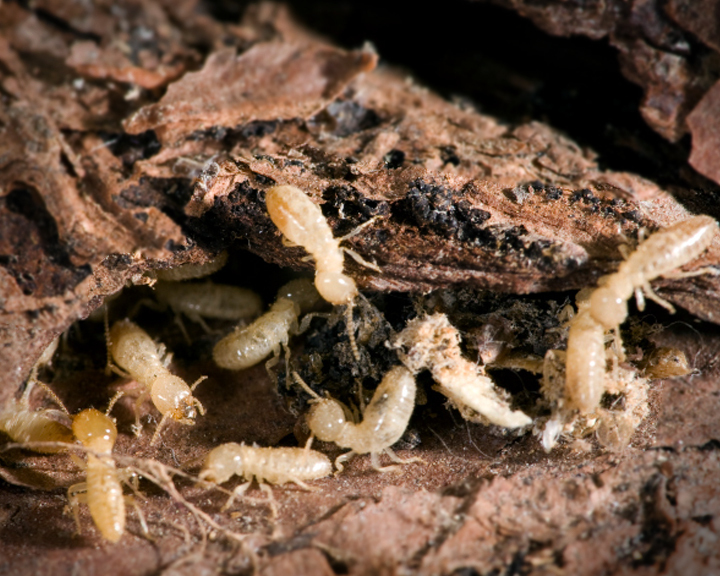 We believe that you should be treated with respect by being on time & performing the task at hand to gain control of your pest problems. It's simple. Treat others the way you want to be treated and do what you say you're going to do! We want to help improve your environment and your quality of life. 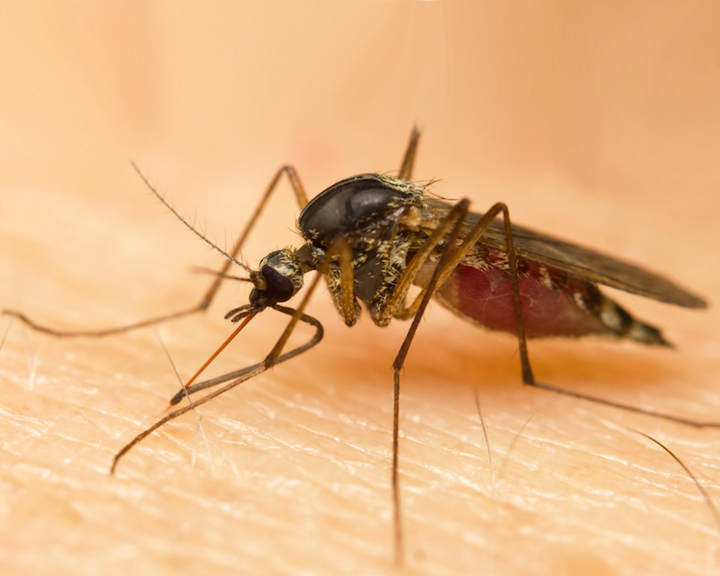 Contact us today and let us put an end to what's bugging you!